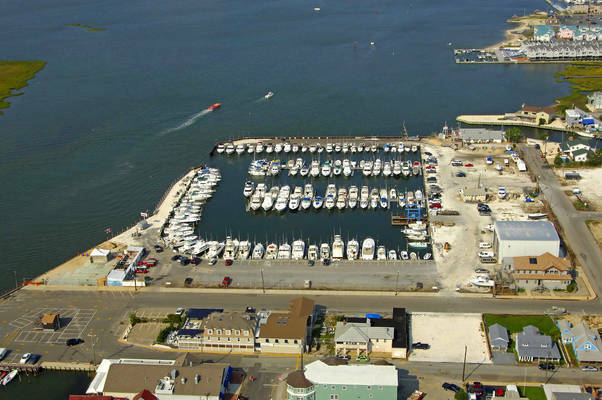 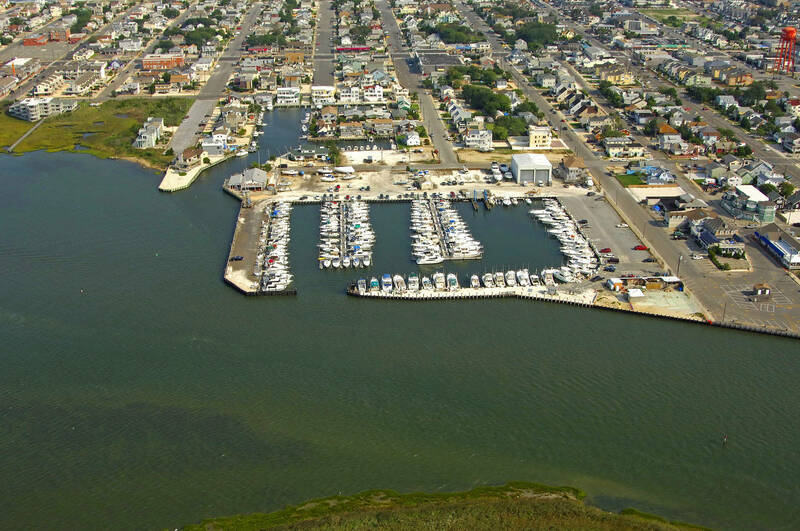 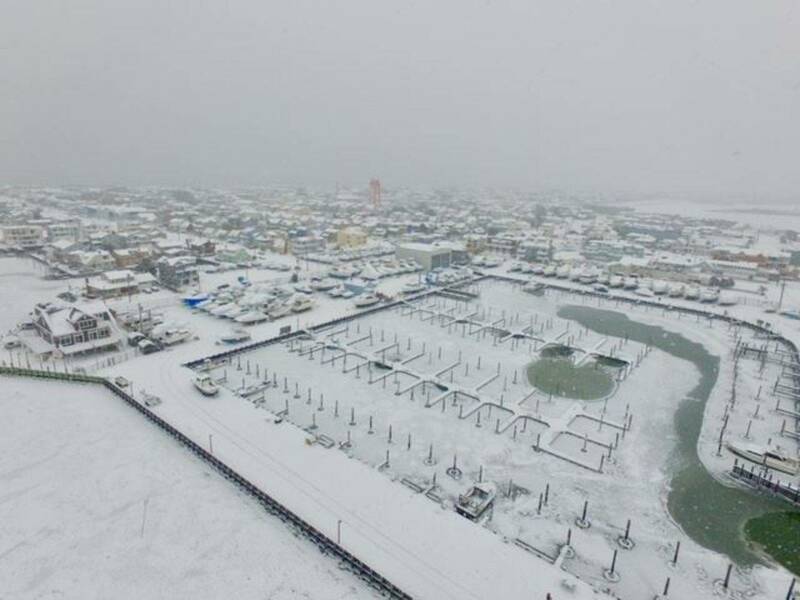 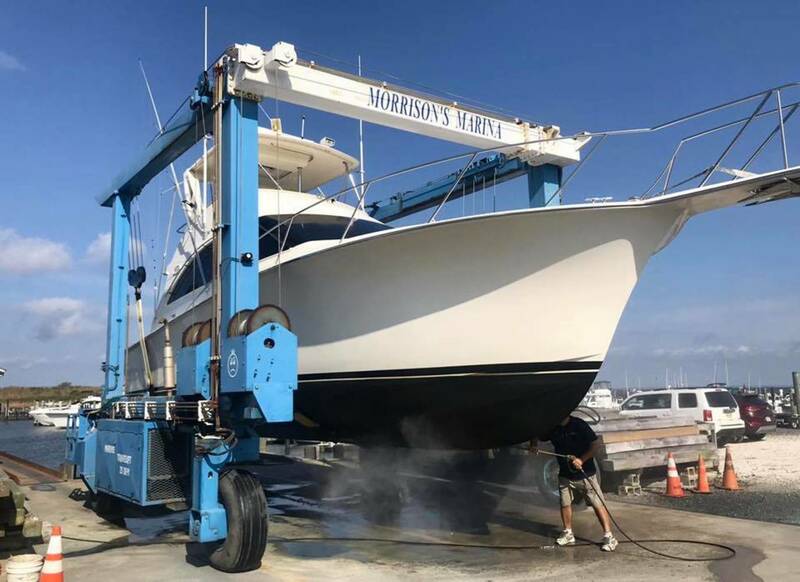 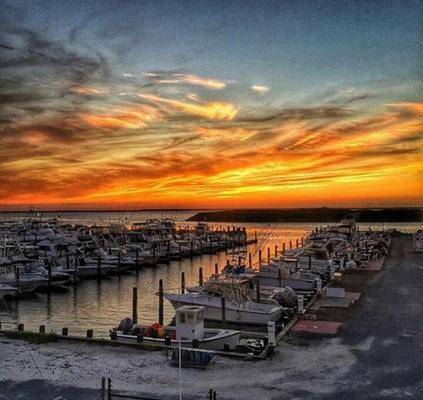 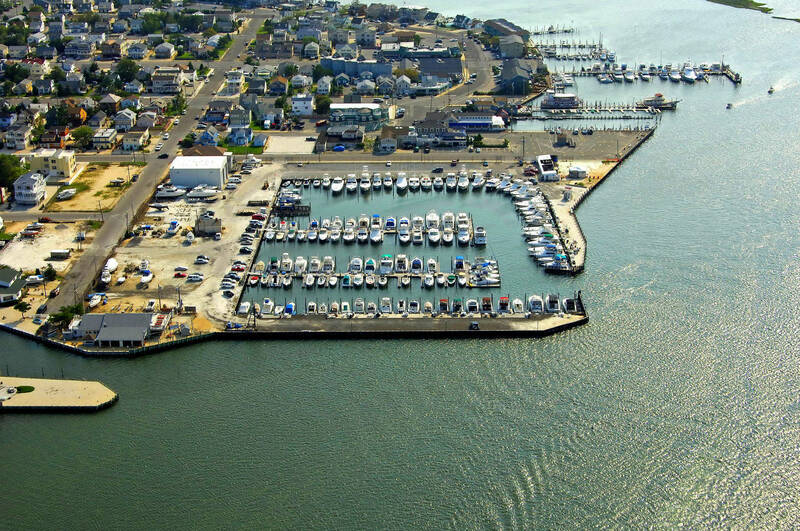 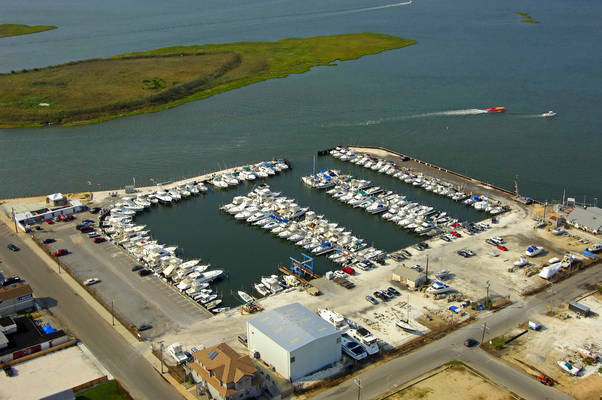 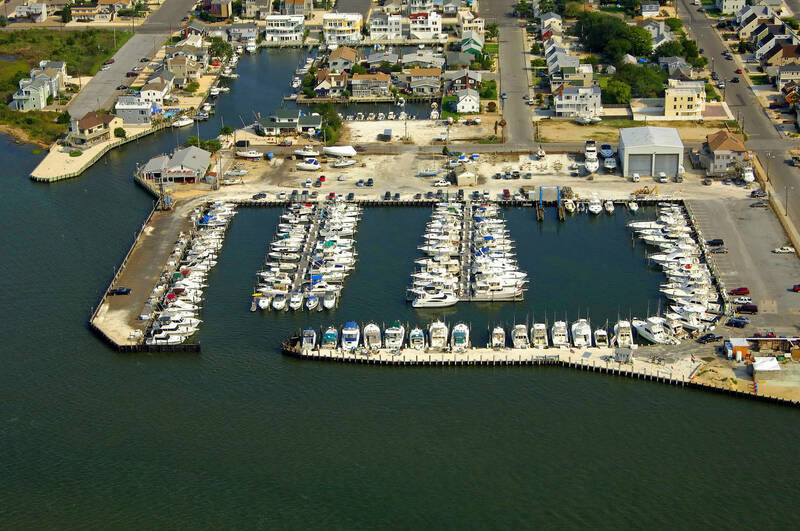 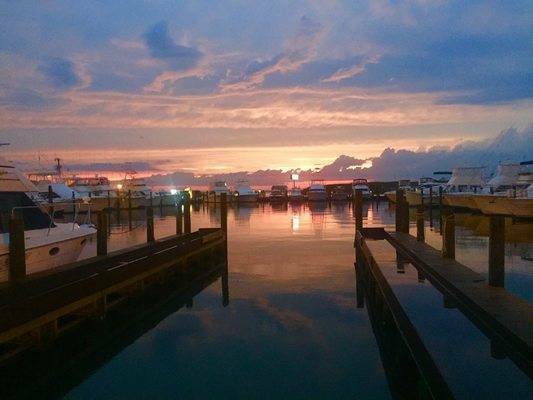 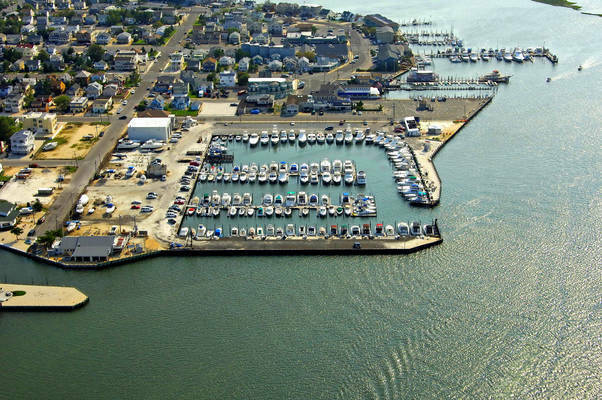 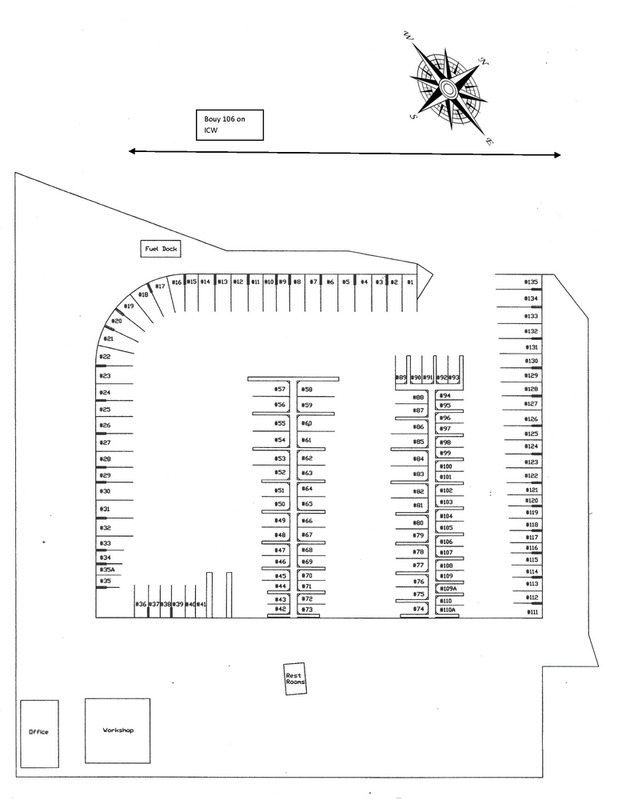 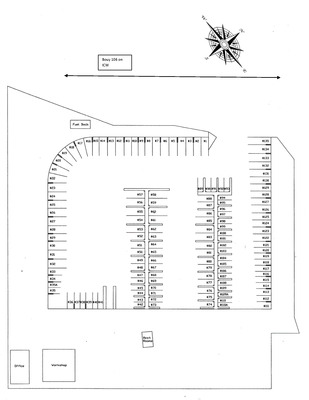 Welcome to Morrison’s Marina; a full-service marina located right off the ICW (buoy 106) in the center of beautiful Beach Haven, on Long Beach Island! 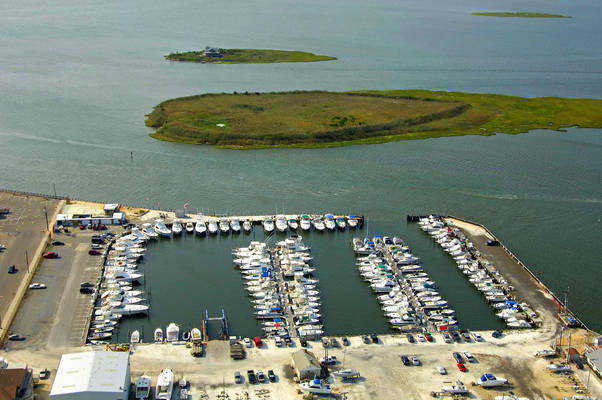 We are steps away from restaurants, nightlife, multiple shopping districts and tons of activities for children (Fantasy Island, mini-golf, water park). 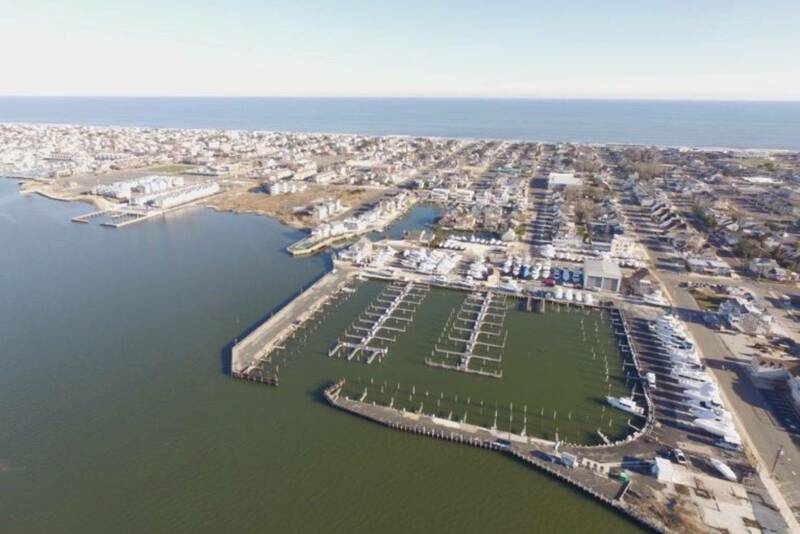 Our pristine beach is an easy 4-5 block walk, with lifeguards stationed at designated swimming areas in-season from 10am-5pm. 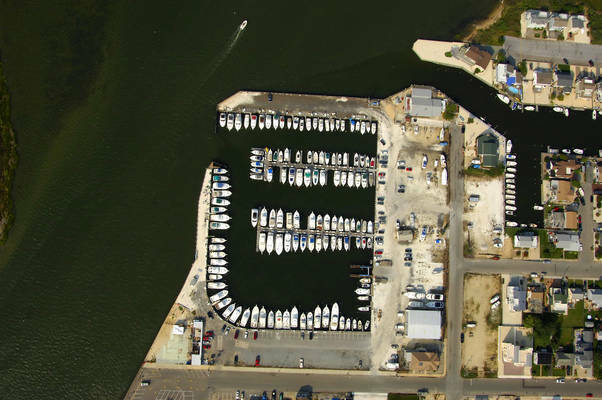 The Little Egg Inlet is close at hand for getting off-shore, and our back bays are full of diverse marine wildlife which makes for a perfect day on the water, whether fishing, crabbing or sightseeing. We are a full service marina offering fuel and diesel along with hauling services. and we have factory certified technicians to support all your maintenance and repair needs. 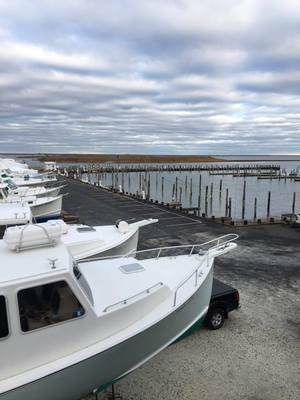 Our Ship’s Store stocks all of your boating needs – from cleaning products to bilge pumps – and is open 7 days a week April thru November.